In November 2014, we released the industry's Maturity Model for Robotic Process Automation deployments. The model provided a guide for what service providers and enterprise clients must do to become proficient and scaled in achieving the efficiency and cost benefits that this technology can provide in business processes and IT delivery. 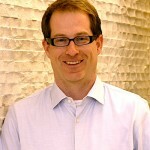 Now Charles Sutherland has updated the RPA Maturity Model and has created a service provider-specific version. Soon he'll publish a version specific to the enterprise environment as to highlight the differences but also to recognize some of the commonalities in strategy and operations between the two as well. 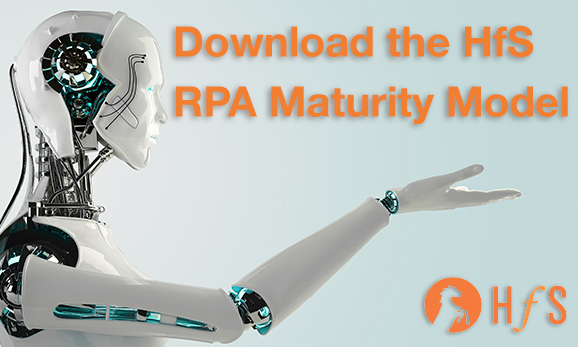 The RPA Maturity Model is designed around two different components. The first component is comprised of 17 elements, each of which covers different aspects of RPA strategy or RPA operations that have come out of the dozens and dozens of discussions, briefings and site visits over the last 3 years. The second component is the levels of RPA Maturity that can be used to assess comparative states of RPA maturity across the Elements. There are now four Levels of RPA Maturity, three of which are uniquely defined based on the requirements of each of service providers and enterprises and one of which is a shared Level for the integration of RPA between service providers and enterprises across the same business and IT processes. So, have at it. And let us know what you think.